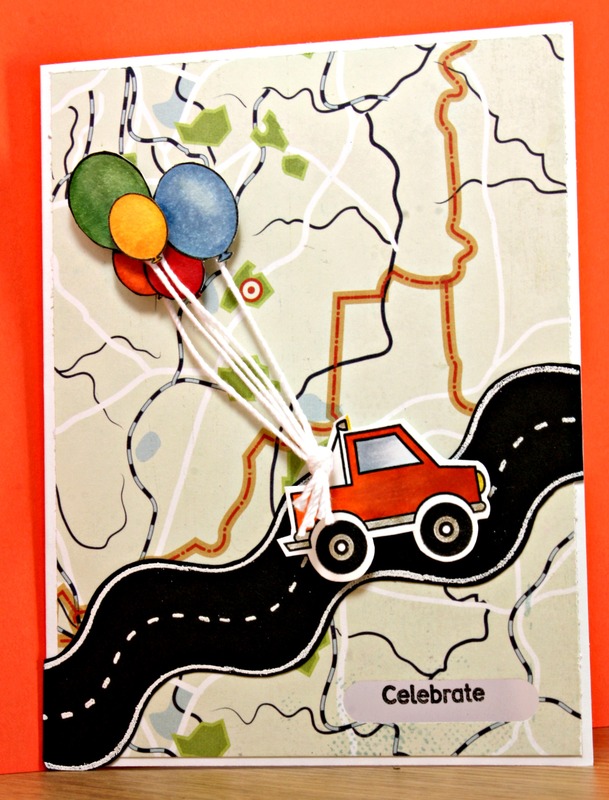 Greetings on the Go is a stamp set that was created for those car, truck and race car lovers. Who wouldn’t love to have a creation with one of these adorable images? 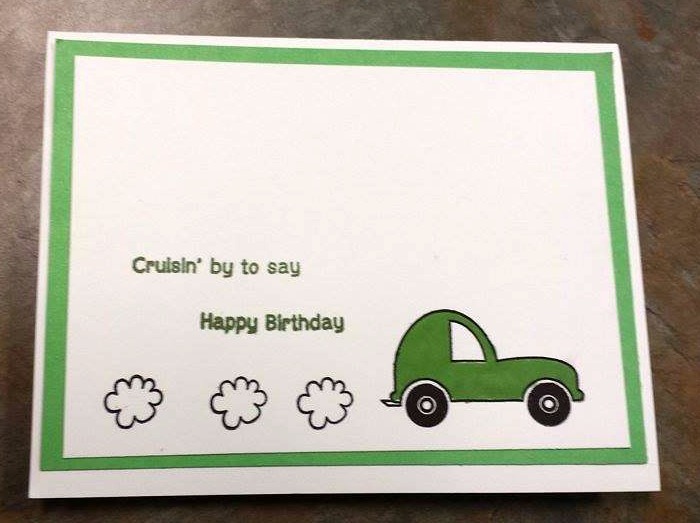 Not only does the Greetings on the Go stamp set have fun sentiments but it also has images for you to create all different fun items and scenes. 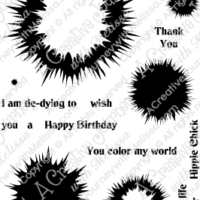 You can also use these stamps for gift tags, cards, pocket page scrapbooking, cards, traditional scrapbooking, gift bags, place cards and so much more! 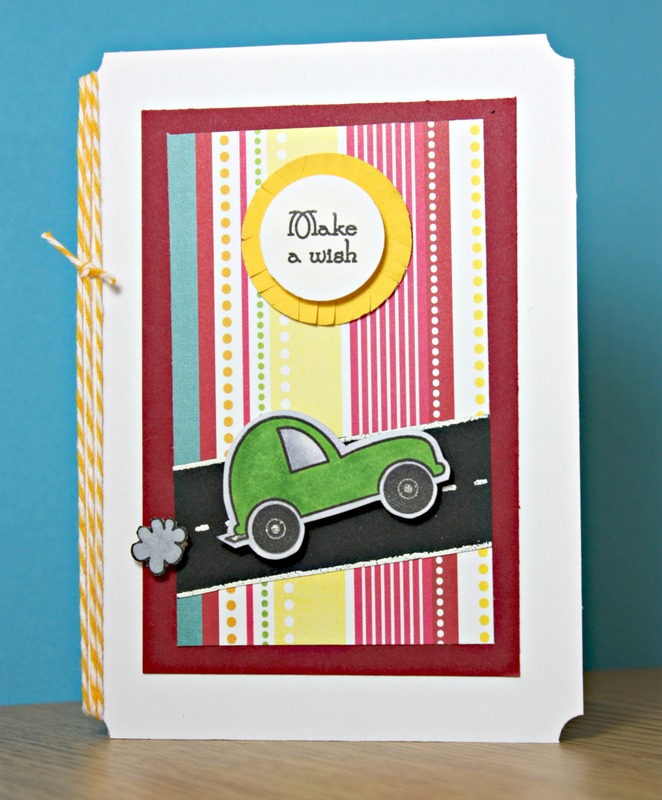 What are you going to create with the Greetings on the Go stamp set? 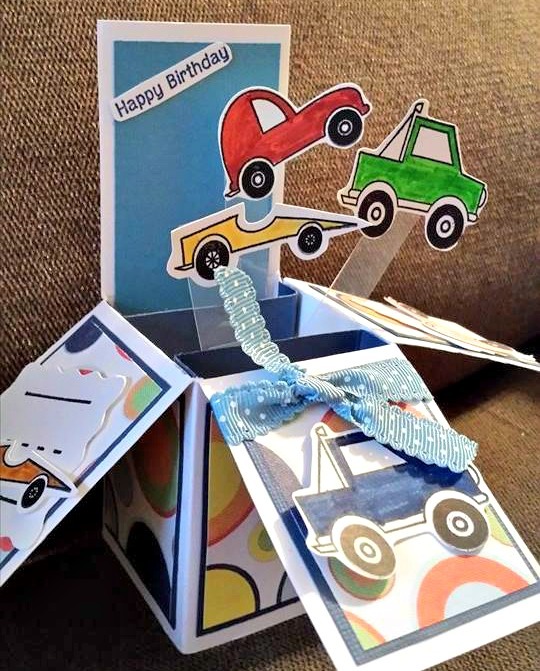 This set can create a lovely background using the images or sentiments for a repeat pattern background, to create a decoration for use with your birthday celebration gathering, boys, girls, race car enthusiasts or making your own gifts for loved ones!